Asus PadFone Infinity is not just any android device. If you are not aware of this gadget, it is actually a high-end smartphone with additional bells and whistles that comes bundled with a tablet dock. Relate the two and there you go! You will get a 10-inch slate powered by the handset’s hardware. The market is hot with gossips about the new PadFone device from Asus that is supposed to be announced in the months to come. The spec will include a Snapdragon 800 SoC and 1080p display, with Android 4.2.2 powering the same. 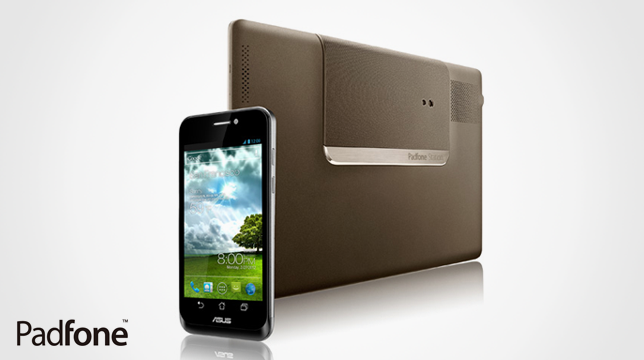 The gossip is made more real due to the recent certification of the Asus PadFone Infinity variant. The device is seen in Taiwan, with a T004 codename attached to it. The rumor of Asus PadFone Infinity successor became livelier when the company gave a slight hint that it might try to enter the US smartphone market with a new smartphone in the future. Sources say a super-slim Asus slate is currently in development. But since there is no evidence all we could do is to wait for an announcement. But, if it is true, it will probably be launched by the end of this year.